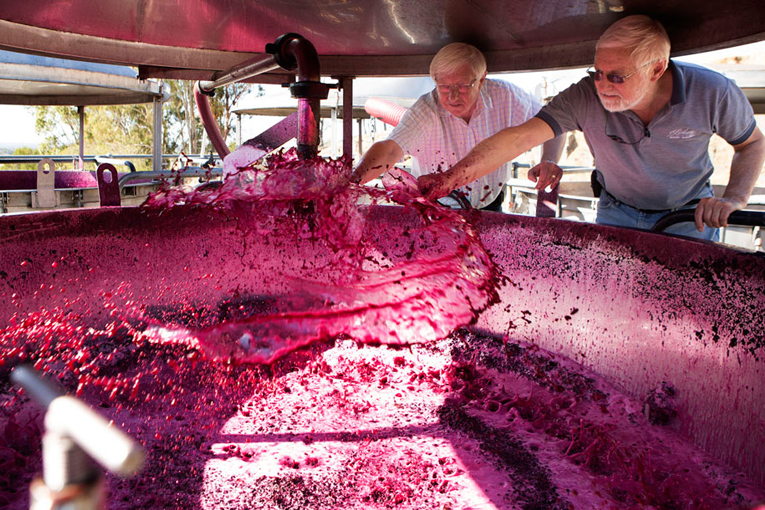 Winemaking is a way of life for the fifth generation Barossans, Geoff and Robert Schrapel, who bring to their craft years of experience as well as a 160 year family tradition of premium grape growing. 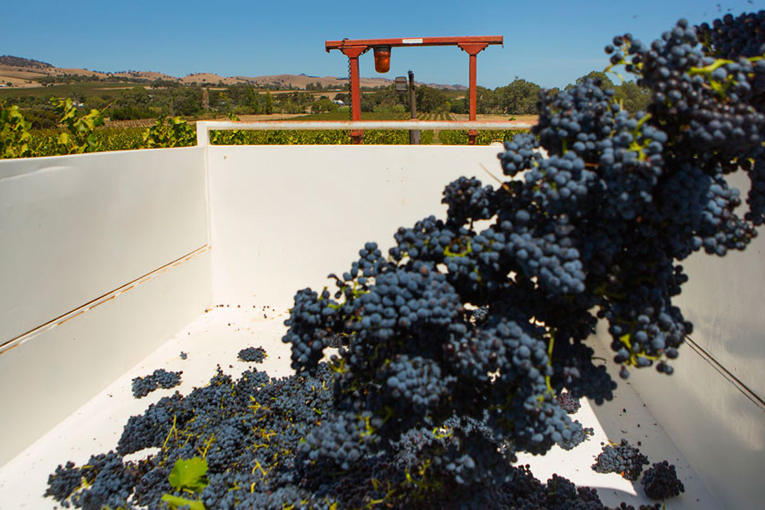 The Schrapel family’s historic vineyards are the key to production of their quality wines. 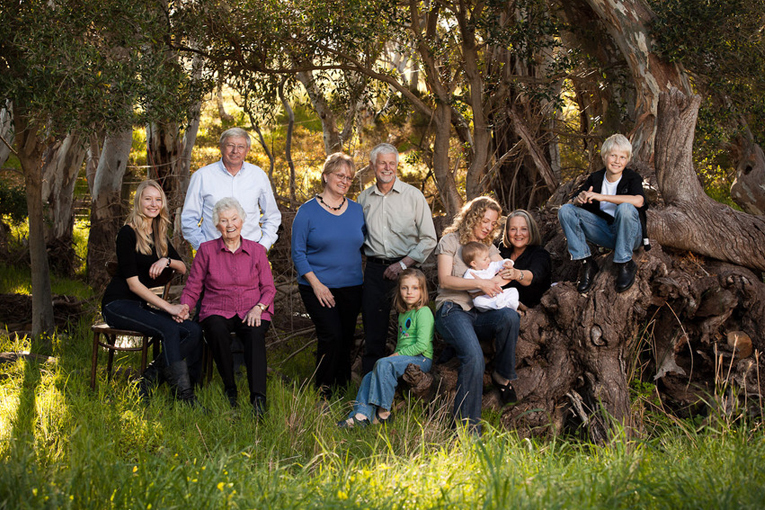 The family currently owns 30ha of vineyard in Bethany (the oldest settled region of the Barossa Valley) comprising the Bethanien Block, the Old Manse block and the Homestead Block. 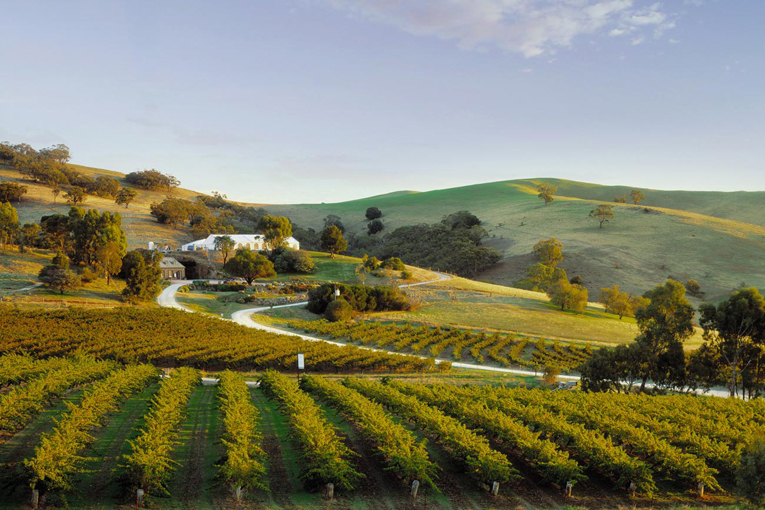 Bethany has won acclaim at Australian wine shows and consumer tastings for its hand-made, fruit-driven wines. 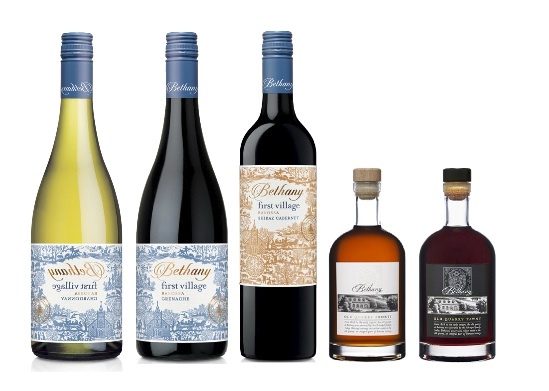 Over the years, Bethany wines have won major Australian and international awards. The latest releases continue to scoop awards at prestigious wine shows.